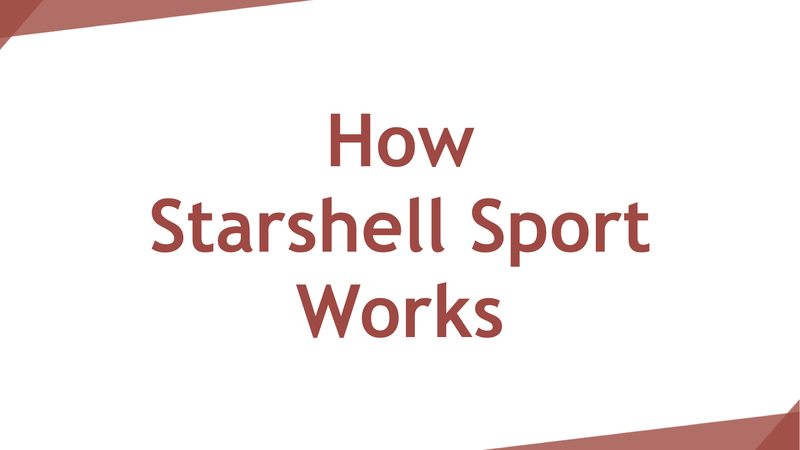 Starshell Sport is an innovative social media solution designed specifically for athletes and sporting organisations to educate, protect and enhance the benefits of social media. players’ social media activity in real-time. from social media scandals by helping to safeguard against negative or explicit updates from being made public. 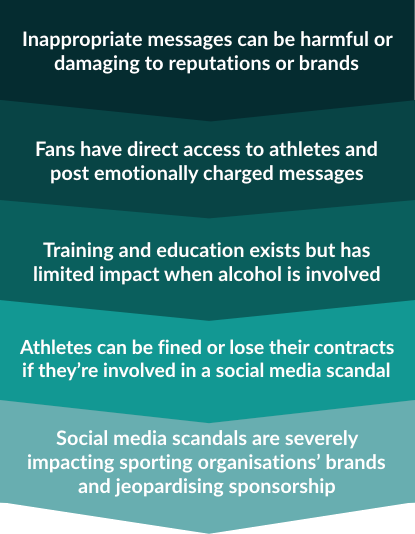 and reduces the risk of being associated with negative social media exposure from your players. by showing current and prospective sponsors you can help prevent their brand from being associated with negative social media exposure. You can also provide them with reports of positive social media exposure generated by your players. with our automated platform that analyses all social media activity and notifies your administrator when flagged content has appeared. 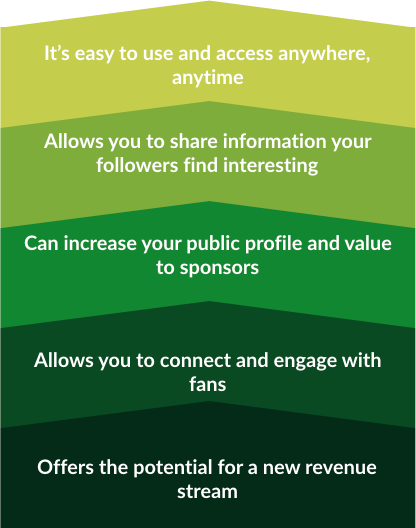 so you can easily see which players may need social media mentoring and which players are giving your sponsors the most positive social media exposure. Have any more questions? Please get in touch. Copyright © 2019 STARSHELL SPORT. All rights reserved. 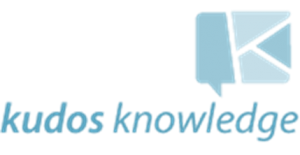 Starshell Sport is a program designed and developed by Kudos Knowledge.